CAPE TOWN: Ahead of the third Test against India, South African pacer Vernon Philander said that they would not lower their guard in the final Test as they are eyeing a whitewash against a beleaguered Indian side. With the three-match Test series already in the bag, Philander said that his team would want nothing less than a 3-0 series win. 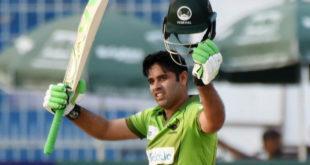 “It is just another game of cricket for us, but we do want to win each and every single game we play. So, it doesn’t matter that the Test series has already been won, we want to win all three matches,” said Philander. “The emphasis is on preparation, and doing it well today and tomorrow. We want to win this Test as well. “There are no dead rubber games for us. We want to prepare as well as we can and be ready for Wednesday. 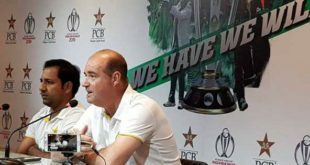 We want to regain the no.1 Test ranking and so we want to win each and every single Test. There are no dead rubbers when we play,” he added. A green-top is expected at the Wanderers, in keeping with the tradition here. More importantly it will be vastly different than the Centurion pitch. “I haven’t looked at the pitch yet, but normally there is pace and bounce at the Wanderers. Our roles always differ on different types of surfaces. I play with understanding of my role in the side. Last game I had to keep it tight from one end. 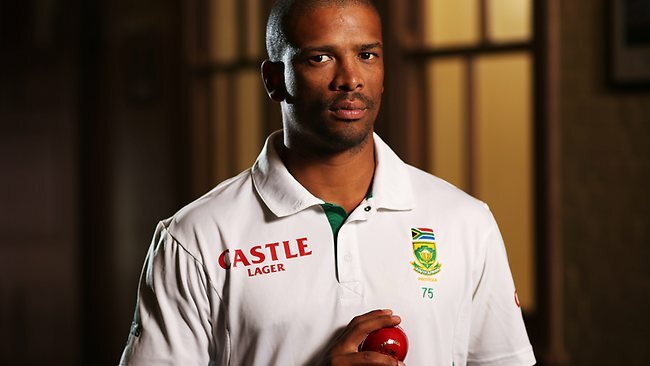 So I haven’t looked at this one yet, but my role will change if conditions present themselves,” Philander said. “It helps you understand the role you play. You want to keep it as tight as possible and want to bowl them out as cheaply as possible. That’s the aim of every cricket game and the role of every bowler in a four-pronged attack is different. You deliver what’s required of you,” he added. There is a lot of talk about South Africa playing with an extra batsman but Philander said there were slim chances of an all-seam attack, leaving spinner Keshav Maharaj out.